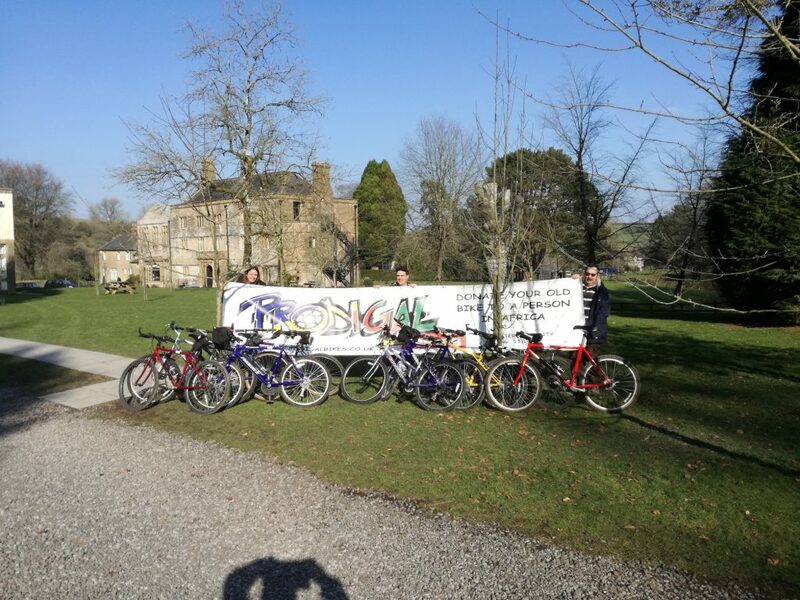 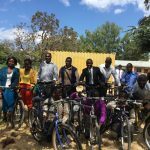 Ten bikes delivered to local charity Hooke Court in Malawi. 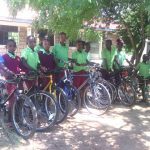 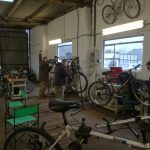 These bikes leave the UK in March to go out to Malawi, where they will be given to teachers there to help them reach remote rural schools. 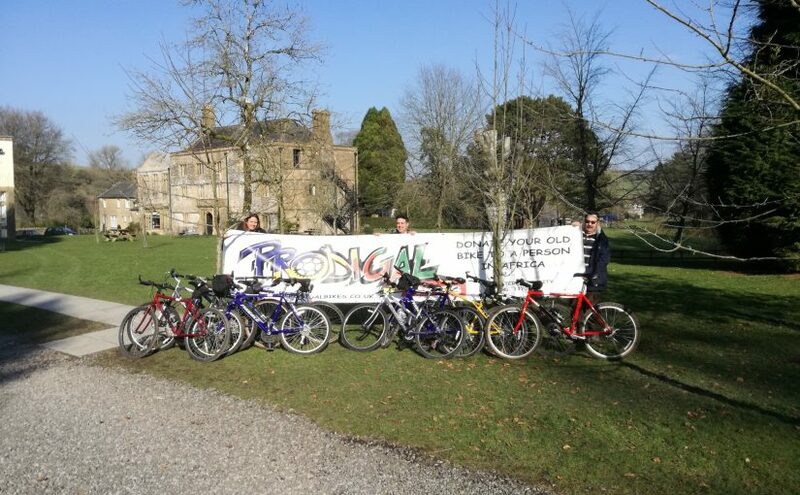 Thank you to Wiggle, Screwfix, and our bike donors for helping us put this batch of bikes together. 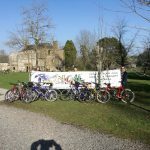 We hope to have some pictures and stories back over the summer of how our bikes made a difference out there.